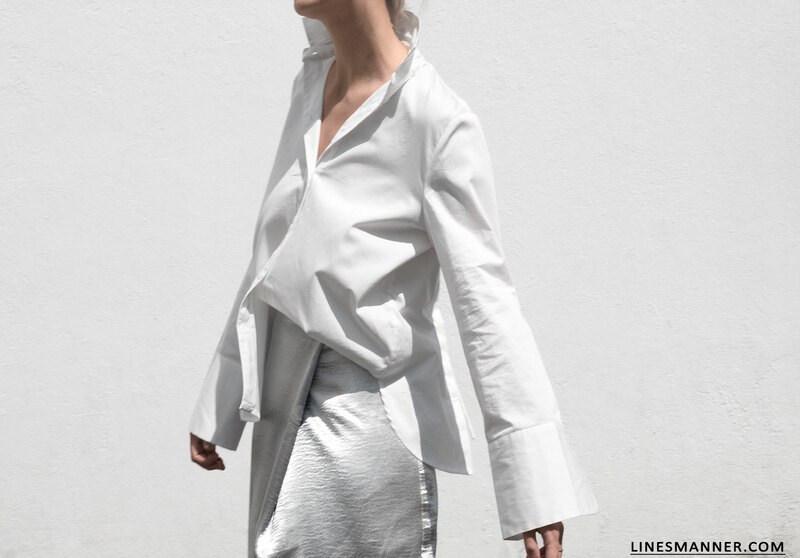 As a personal stylist, I must be in phase with the needs of my customers so to find pieces that will elevate their wardrobe to perfection: Ones that are timeless, versatile, and of remarkable quality. While I love to search for such items at my clients’ preferred brands/stores, my greatest pleasure is to share with them the brands I trust will beautifully fit their silhouette and attitude: There is for each client a brand, a cut, an essence. 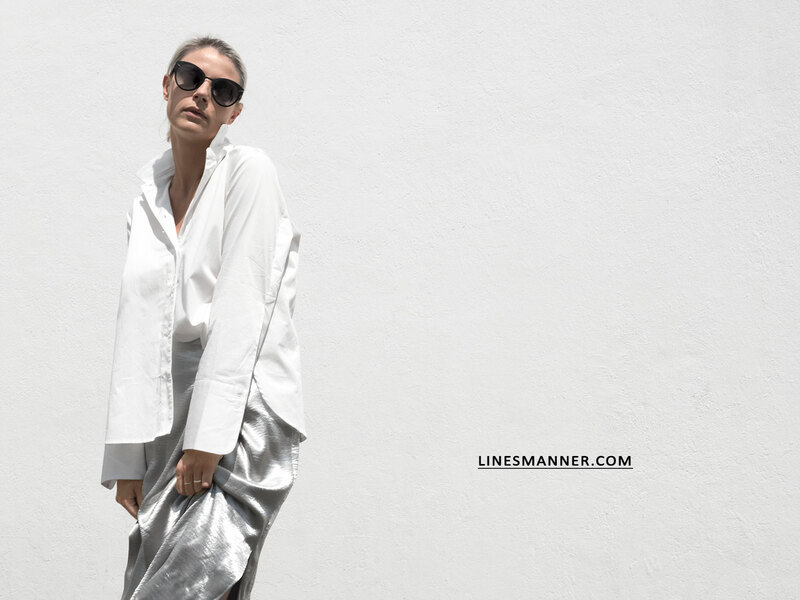 Lines/Manner conscientiously finds a brand ideally suited to each client’s budget, lifestyle, silhouette, etc. 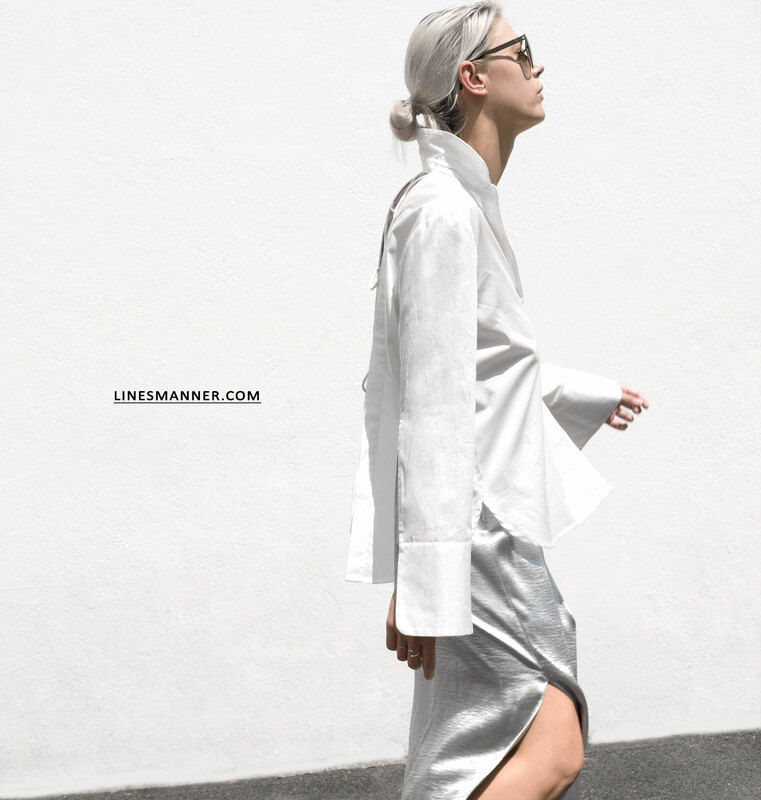 LM works with many sustainable and slow-fashion brands, as well as others which must be encouraged in their efforts to adhere to such ethics. Either way, the importance is to make my clients aware of these ethics which combine style and values; these ethics which every single day echo within and guides me in the manner I approach life experiences. Fame and Partners will undeniably be one of the sustainable brands that I will be recommending to my valuable clients, as I would love to regularly add their creations in my own dressing. 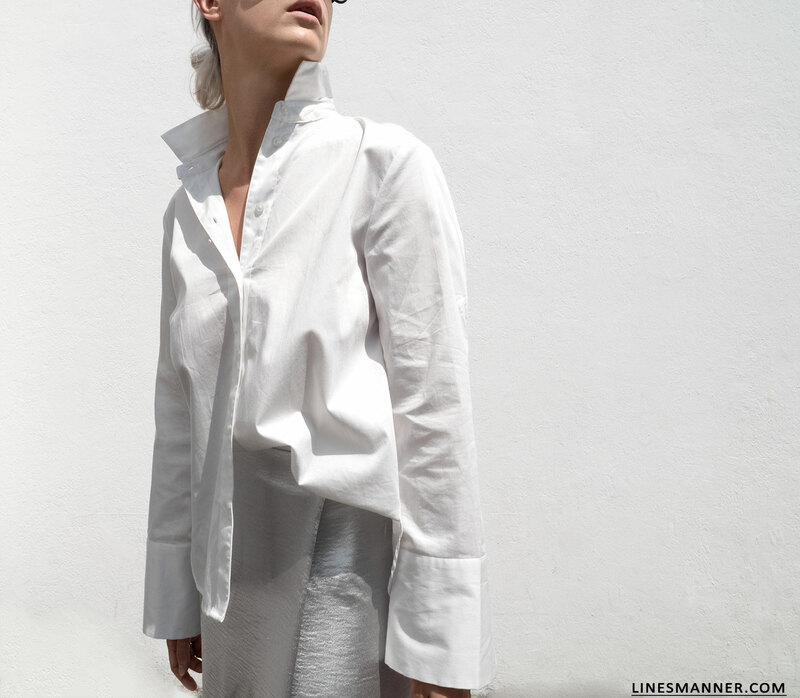 F&P functions like a personal atelier where each customer customize any of their pieces, made-to-order meaning the garments are only produced upon demand so to lessen any environmental impact: Less waste, no excessive stocks, less mass production. Quality craftsmanship is also part of the game: Their products are ethically handmade by seamstresses guarantying a perfect fit for all sizes. It is important to me that I share with you all this unique and innovative platform. Oh and I almost forgot: Shipping and returns are free. You’re welcome! *$5 from every sale will go toward nurturing independence and empowerment in woman all over the world. You decide which project you want to be part of. More info here!